eSmartPaycheck only supports Washington D.C. withholding tables for 2012 and later. Earlier years are not supported. Marital Status: Marital status is a key variable for calculating the amount of payroll tax withhold. Marital status is also used for filing personal income tax 1040 return at the year end. For payroll tax withholding, it is selected as a basis for estimating tax withholds. However, the status needs to be selected correctly for filing 1040 income tax returns. The two selections do not have to be the same. For payroll tax withholding, a user can choose one of the three statuses. Single status: single person or a married couple with multiple employers (dual income). Married status: married person with a single income for the family. Head of Household status: unmarried but supports a household with dependents. Click ADD to add a new "Earnings and Compensation" item. 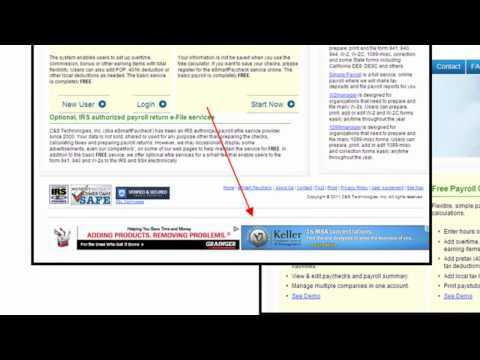 Tax Year - The tax year determines the tax rate for payroll tax calculation. Pay Cycle - The frequency at which you pay. Please choose the option closest to your actual pay cycle. Earnings and Compensation - Please enter either "CP" or "Hours/Rate" for Salary, etc. You also can add new earning items like overtime pay, bonus, commission, etc. YTPP (Year To Previous Paychecks): This is a total of year to previous paychecks. This value does not include current paycheck's value. YTD (Year To Date): This is a total of year to date paychecks. This value includes current paycheck's value. CP (Current Paycheck): This is a current paycheck value. Click ADD to add a new "Deduction" item. Click ADD to add a new "Tax" item. Rate or CP - Please leave "Rate" as blank if you don't want us to calculate "CP" for you. Click ADD to add a new "Miscellaneous" item. Miscellaneous - Enter a positive amount for reimbursement; a negative amount for miscellaneous deduction. 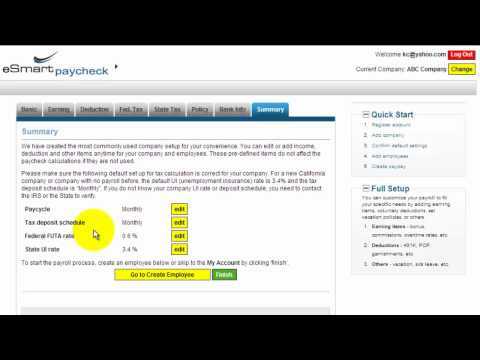 Click CALCULATE to calculate CP & Net Pay for your paycheck. 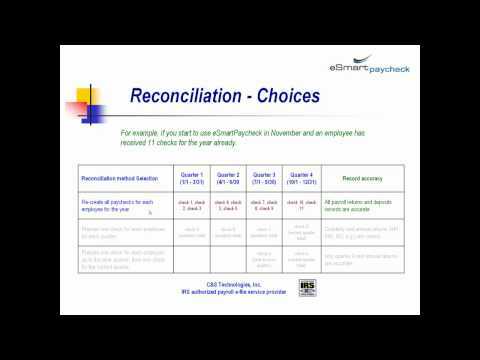 Earnings and Compensation - Please enter either "CP" or "Hours/Rate" for Salary, etc. 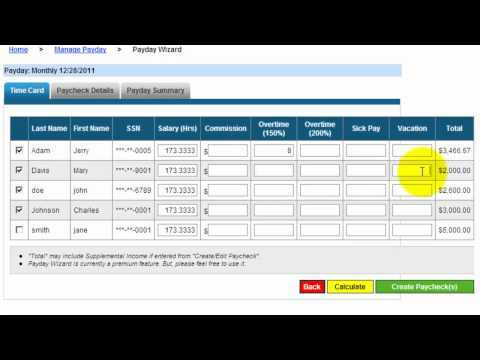 You can add new earning items like overtime pay, bonus, commission, etc. 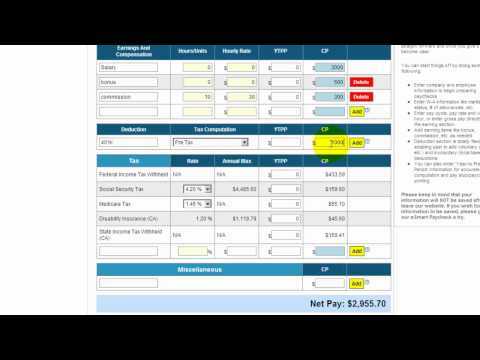 How do I use the Free Payroll Calculator?